Bodywand Plug In Multi Function Massager runs off of regular common electricity. Plug and play. This Plug in Bodywand massager is powerful and precise and the super smooth head feels luxurious against your skin. It features an extra long cord that gives you added play potential. 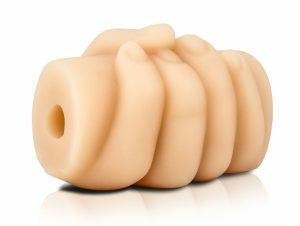 It has a smooth silicone head that delivers precise pleasure and the flexible head allows you to pleasure those hard to reach spots. This wand has one touch control for seamless use. 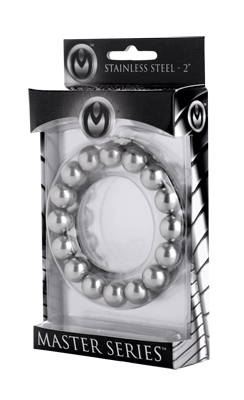 This massager is simply plugged into the wall making it ideal for regular use. Silicone head, ABS plastic handle. Extra long power cord.